This charming duplex apartment with terrace is conveniently located close to the town centre and the living room has an excellent. This charming duplex apartment with terrace is conveniently located close to the town centre and the living room has an excellent ambience. This apartment is made from brick or stone and was originally built in 1875 and refurbished in 2007. The agent has rated it as a three star property so it is a well-kept apartment, equipped with standard furniture. It is also good value for money. 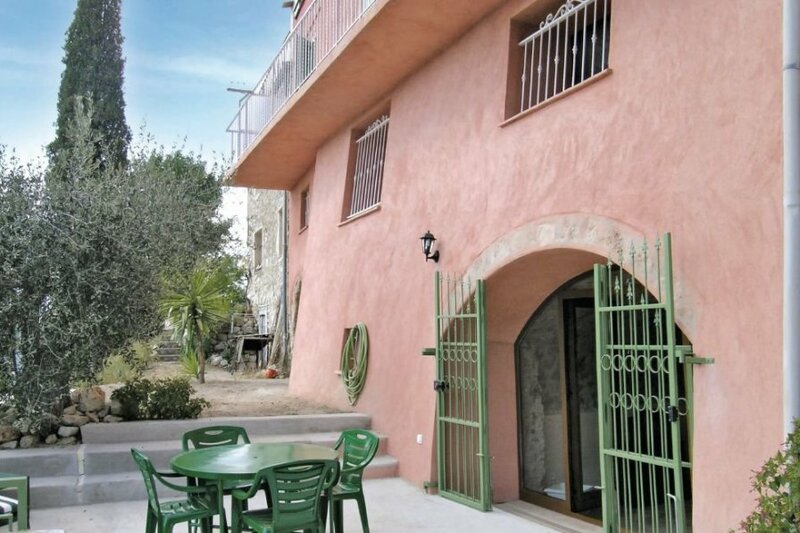 This apartment has mountain view and is located in Castagniers, only 19km from Nice. It is set in a good location: there is a restaurant 2km away.